My Shop | Why Use Film Cameras ? 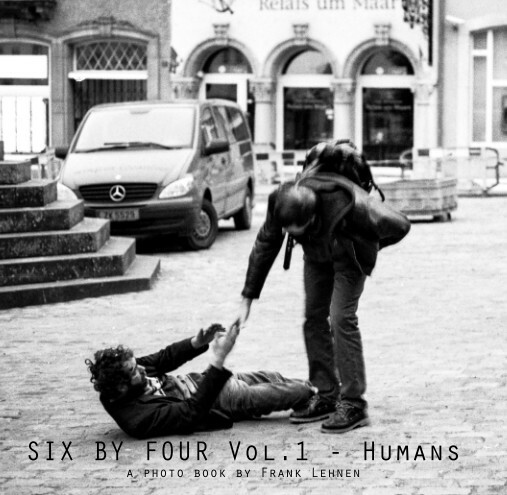 A small book with photographs from Luxembourg. A visual diary of reality in Luxembourg, sometimes very far from the official version. Recorded mostly on film by myself and printed in the photo format of our youth, six by four inches. The book is voluntarily limited to 36 photographs – a whole roll of film! Buy the Softcover or PDF version here! Buy the Hardcover version here! But if ever you don’t want to buy my little book, you can make a donation to finance a roll of HP5, a pint of Rodinal or a Leica…. just kidding.